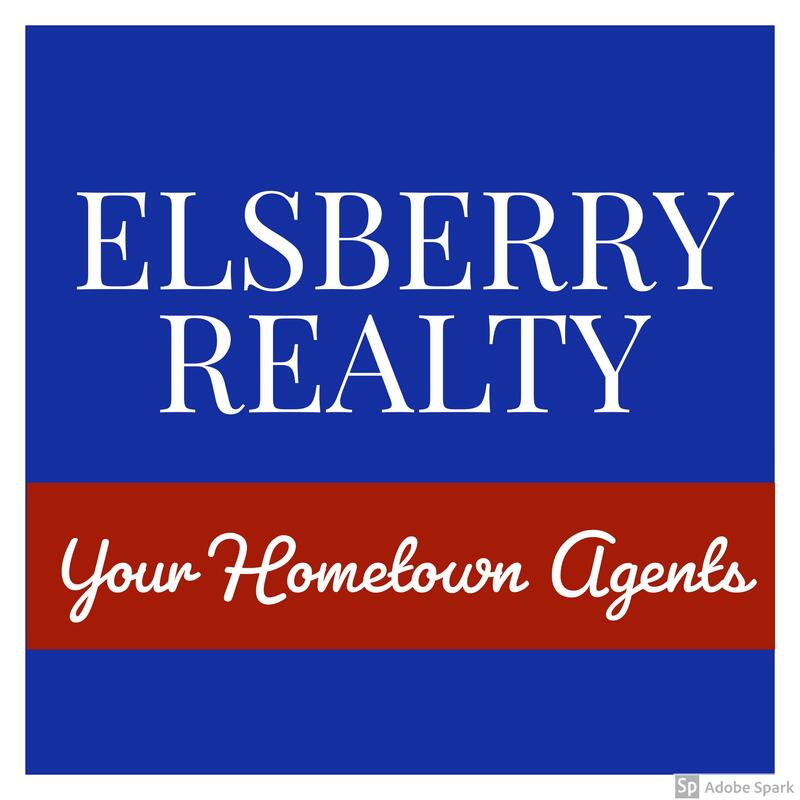 Welcome to Elsberry Realty's website serving Warrensburg, Knob Noster, Whiteman Air Force Base, Centerview, Leeton, and the surrounding area. Are you thinking of buying a home in the Warrensburg area? At Elsberry Realty, helping you search through all of the real estate listings in our area is just the beginning. Our website is designed to allow you to search for homes for sale and find community and school information on Warrensburg, Knob Noster, Whiteman Air Force Base, Centerview, Leeton, Chilhowee and Holden. Thinking about selling real estate in the Warrensburg, MO area? When selling your home in the current market, you want to get the best return on your investment. We're here to help you throughout the selling process and negotiate on your behalf. From preparing your home for sale, pricing it right, to having an effective marketing campaign, negotiations and the closing process, let us help you sell your home as quickly and stress free as possible. Are you interested in more Warrensburg area details? Please take a minute and browse our local neighborhood and school details, real estate mortgage information and interactive maps for the Warrensburg market. Please feel free to contact us directly if you have any questions about the Warrensburg real estate market, or buying or selling a home in Warrensburg.